Appreciating the Ministry for the initiative, Jaitley said that “Hunar Haat” was a great effort at projecting the talent of Indian artisans. 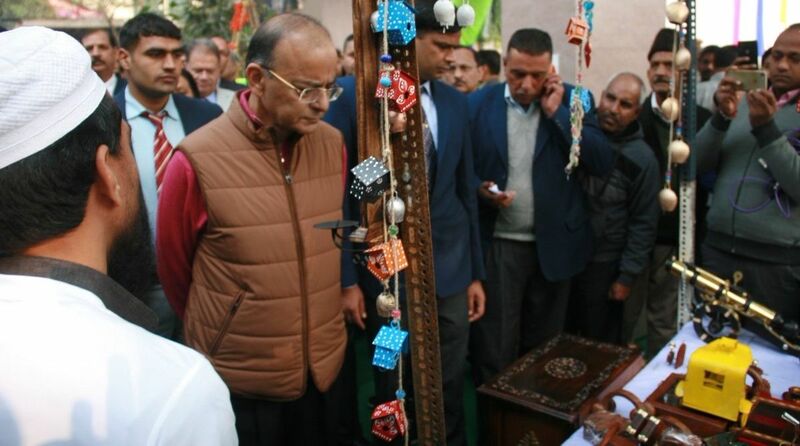 Finance Minister Arun Jaitley on Sunday inaugurated “Hunar Haat” organised by Minority Affairs Ministry at State Emporium Complex here. “India is full of heritage of master artisans. Programmes such as ‘Hunar Haat’ are playing an important role in national and international branding of this heritage,” Jaitley said on the occasion. He said that branding of art of master artisans of the country was very important and programmes such as “Hunar Haat” were playing an important role in this direction. Such programmes will benefit lakhs of people associated with this sector. Naqvi said that “Hunar Haat” has proved to be a “credible brand” of “indigenous talent” of Indian artisans and craftsmen. It has ensured development with dignity of artisans and craftsmen. Earlier, “Hunar Haat” had been organised at Allahabad, Pragati Maidan and Baba Kharak Singh Marg in New Delhi, Puducherry and Mumbai. 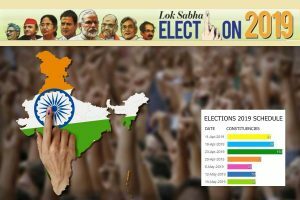 In the coming days, it will be organised at other states of the country, an official statement said.